Nearby the beach, pleasant house made in wood with heated swimmingpool. Nearby the beach, the golf course, the marina and shops. 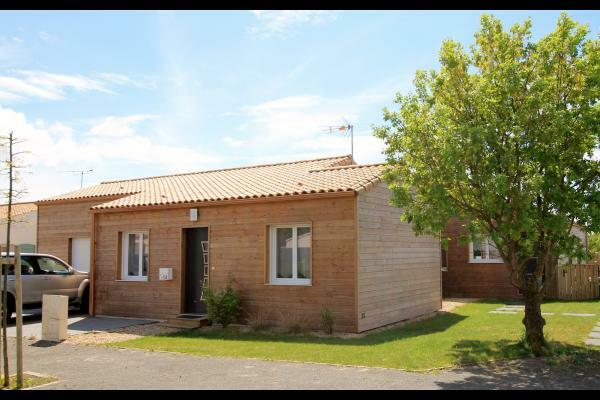 At ten minutes from les Sables d'Olonne, pleasant house made in wood with heated swimmingpool and little garden. Spacious (95m² - 3 bedrooms), comfortable, south oriented. Neat decoration, modern furniture and equipment.